The U.S. agency that investigates air crashes on Thursday called for lithium-ion batteries on Boeing's 787 Dreamliners to undergo more testing to ensure they are safe. The National Transportation Safety Board urged the Federal Aviation Administration to develop better tests for the uncontrolled overheating that led to a battery fire on a Dreamliner in 2013, require Boeing to conduct the tests, and check whether 787s, and possibly other planes, need more testing to ensure their lithium batteries are safe. The NTSB stopped short of calling the batteries or planes unsafe. Lithium-based batteries are widely used in cars, laptops and smartphones and have a tendency to overheat through processes that are not well understood by scientists. The NTSB has not yet determined a root cause for the 787 fire that occurred in Boston in January 2013. Two other 787 batteries have since overheated, one in January 2014, and regulators grounded the 787 fleet for three months last year while Boeing designed a steel containment box meant to stifle battery fires on the innovative jet. 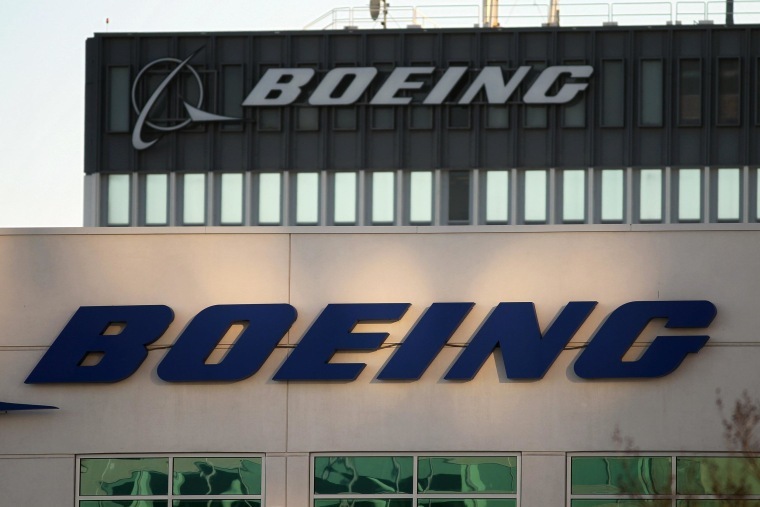 Boeing said it supports efforts to improve certification standards. The FAA was not immediately available to comment. Boeing also said the tests it conducted in overhauling the 787 battery system last year "are fully consistent with the recommendations made by the NTSB today. We therefore remain confident in the safety and integrity of the comprehensive battery solution which was developed by Boeing, and approved by the FAA, last year." In calling for the changes before the fire investigation ends, the NTSB signaled that safety could be improved and pressed the FAA to move forward without delay.